Jobs, the late Apple co-founder, is among those credited in U.S. Patent D671937, entitled simply "Electronic Device." It covers the design of the iPhone 4, including the original antenna design that was eventually improved upon and replaced with the iPhone 4S. Also credited for the appearance of the iPhone 4 is famed Apple designer Jony Ive, who was also among those credited in a handful of other noteworthy patents awarded to Apple by the U.S. Patent and Trademark Office this week. 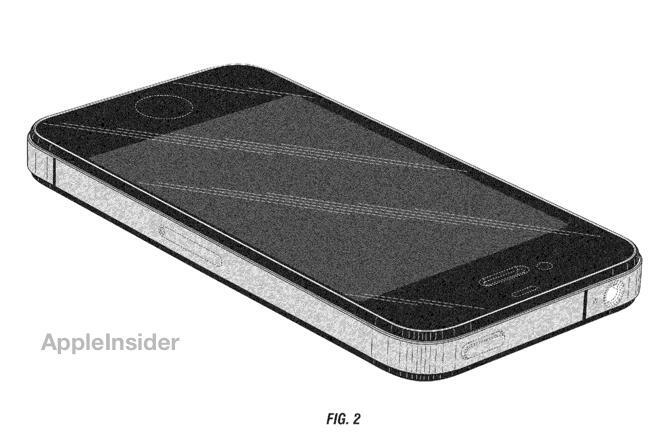 They include U.S. Patent D671930, entitled "Cover," which details the design of the iPhone 4 "Bumper" accessory made by Apple. 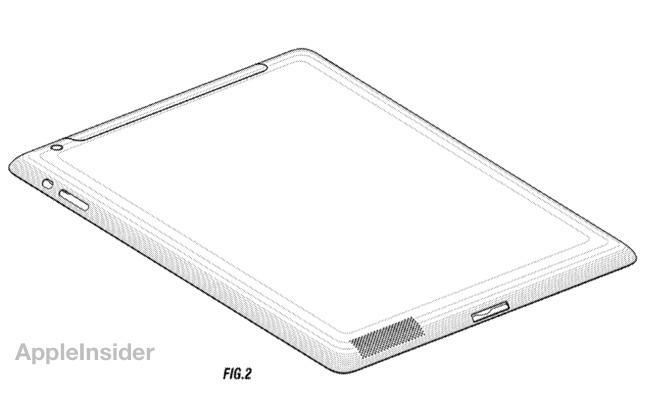 Another important invention credited to Ive is U.S. Patent D671947, entitled "Housing for an Electronic Device," which shows the design of the iPad 2. 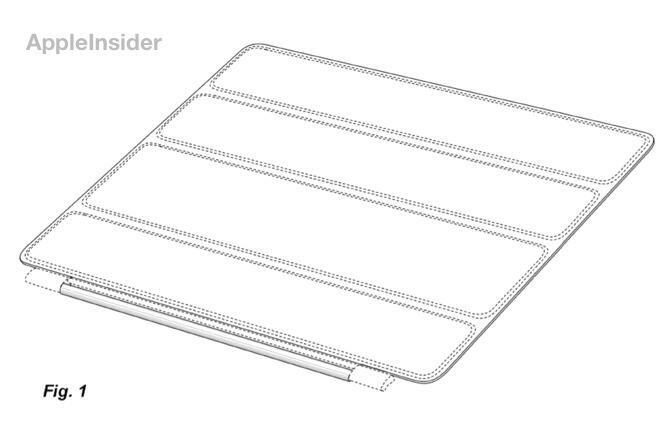 Apple has kept this same basic design with minor tweaks since 2011. That's joined by another patent named "Cover," this one identified as U.S. Patent D671948. For that invention, Ive and others are credited with designing the magnetic Smart Cover that debuted with the iPad 2, and continues to be sold. 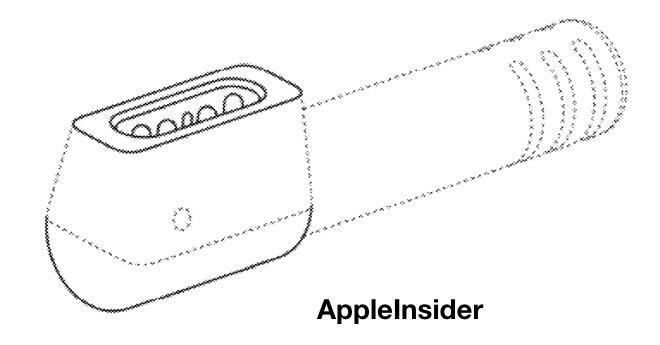 Finally, Ive is also credited among other names for inventing the L-shaped MagSafe connector found on previous-generation MacBooks in U.S. Patent D671898, named "Connector." That design has since been improved upon with the new MagSafe 2 connection found on Apple's latest notebooks.